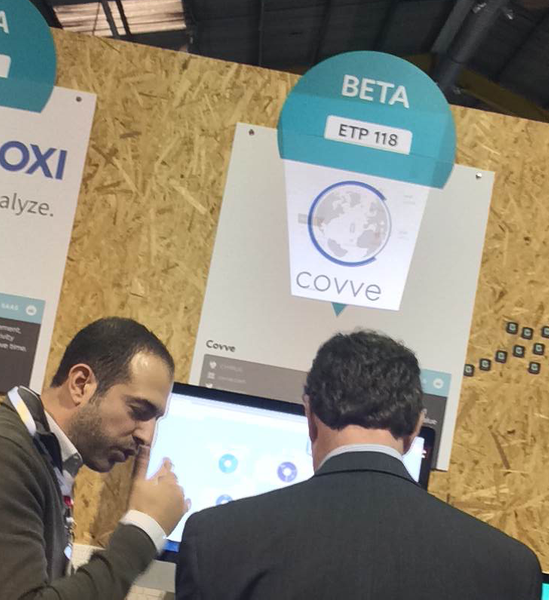 We exhibited Covve as a Beta start-up in the Web Summit in 2014 and, with so many detailed comms, we were thoroughly prepared for the event. There were however many small things that I wish we knew before we went. This is a collection of lessons learnt and also hacks and tricks to help you get the most out of it. This is the one advice you should not ignore! Reaching out to people during the summit was too late. Identify who you want to meet and send them a very short email on what you do, why you should meet and try and schedule a meeting beforehand; if that doesn’t work, invite them to pass by your stand. People do not pay too much attention to the stands, there are just too many of them; you need one to one meetings, and the summit offers the perfect excuse. 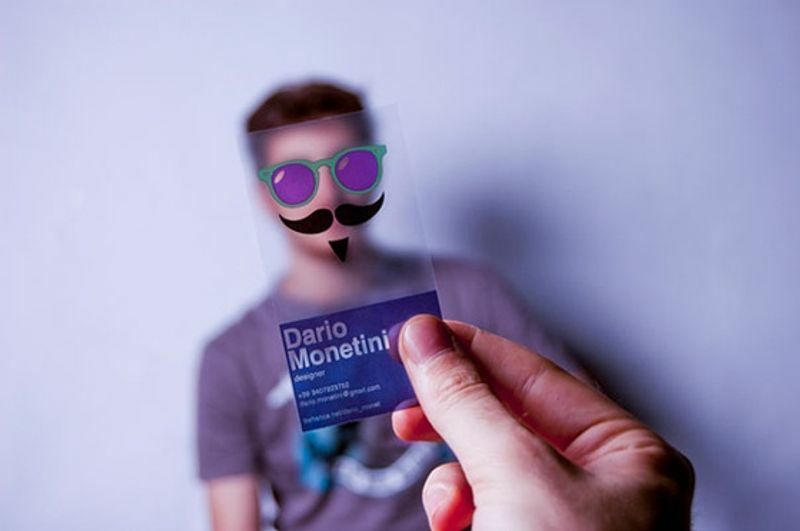 Prepare your stand to stand out and get ready to hustle! 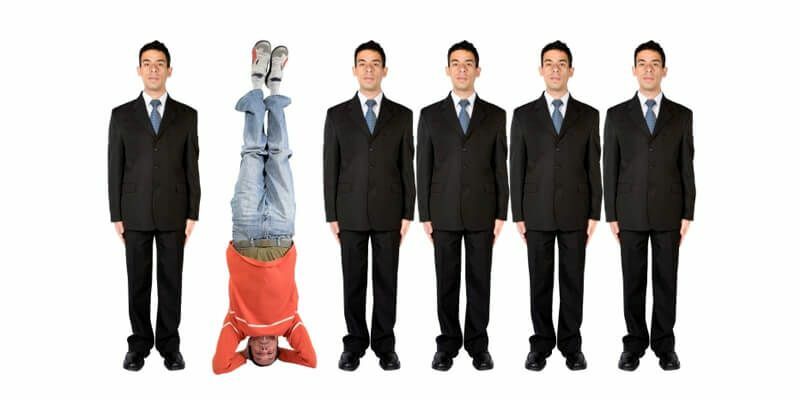 There are endless rows of startups, one after the other making it really difficult to stand out. 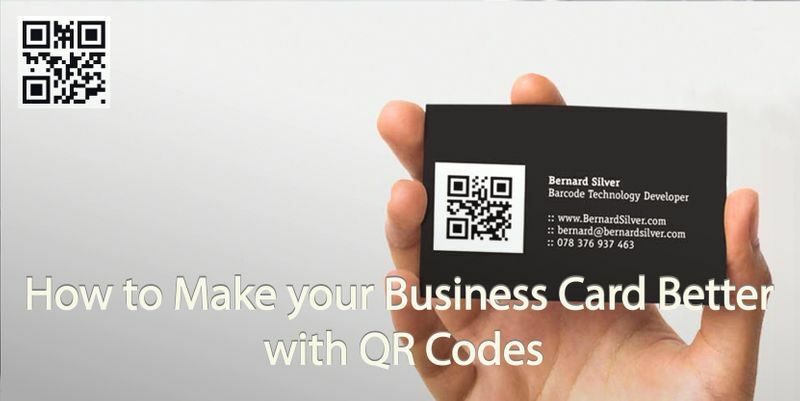 if you pitch right you will receive too many business cards; jot down notes right there on the spot so you remember details for following-up afterwards; your memory will fail you I promise; write notes on the cards! Be savvy to maximize your experience. some startups managed to talk their way into additional exhibiting days, and one founder we met hung up his banner in empty/no show spaces, getting to exhibit all three days, not saying you should, just sharing! night summit starts early, so make sure you dine early; if you want to attend the invite only parties held by the likes of Twitter, Braintree, Salesforce etc., note that different startups get invited to different parties, so you can ask people to forward you the invites. Overall we had a great experience: it gave us a good feel for the industry and the latest trends, a chance to meet and interact with a global, pre-selected group of start-ups and the feedback and reactions gave us great confidence in what we are building. If you have attended in the past I would love to hear of your experience and any advice you may wish to share in our comments section below. 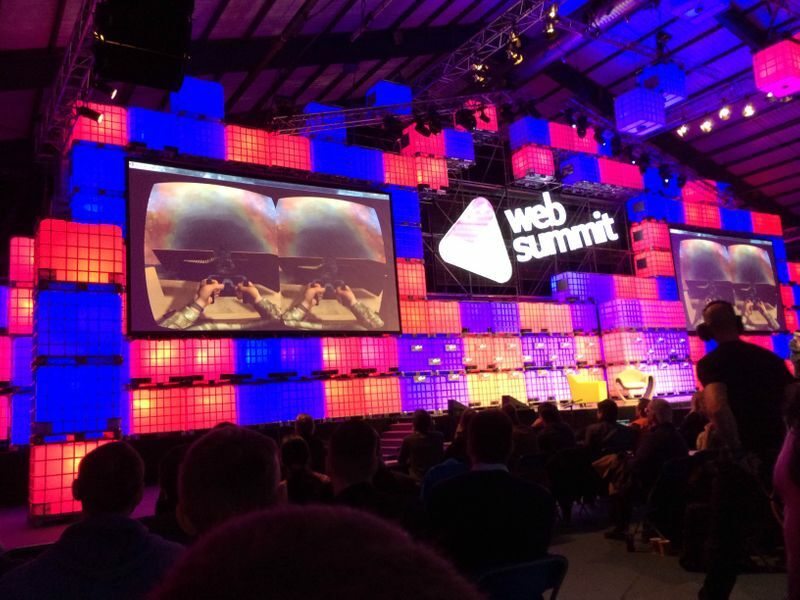 Wishing you all a productive and fun Web Summit 2015! Written on 12 Oct 2015.